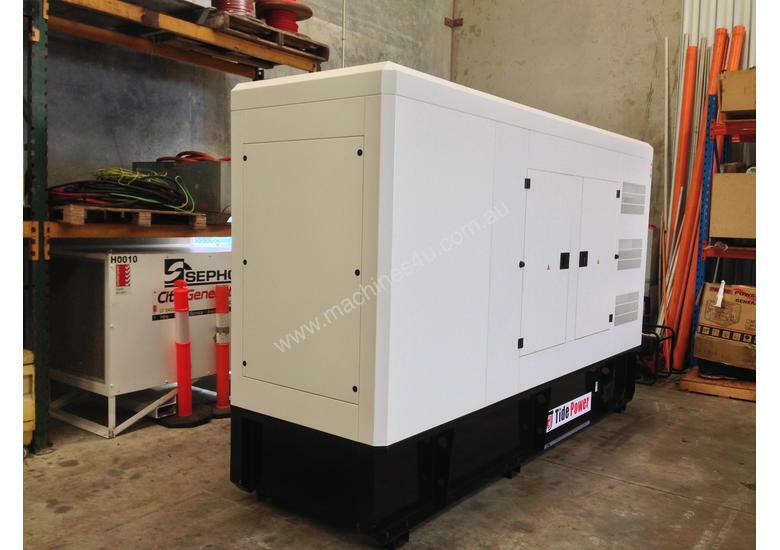 One Unit: Tide Power diesel generator model FC200C, 12 hour run time base fuel tank 75% load, Silent canopy to 74db7m; 50Hz, 240/415Vac, powder coated silenced canopy, Cummins ® engine powered generator set, prime power rated 200KVA (220kVA standby), 3 phase. , 1500RPM; Coupled with brushless Leroy Somer alternator. 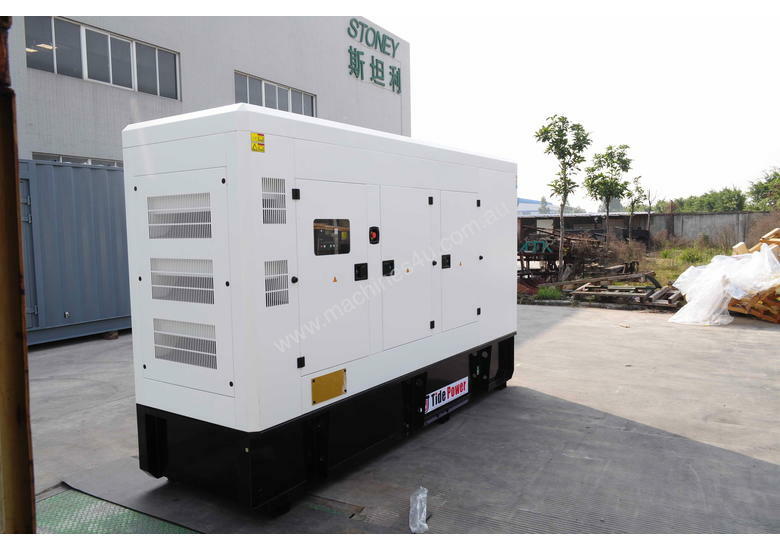 DSE auto start control panel, Generator set is in accordance with ISO8528, ISO9001 quality standards. 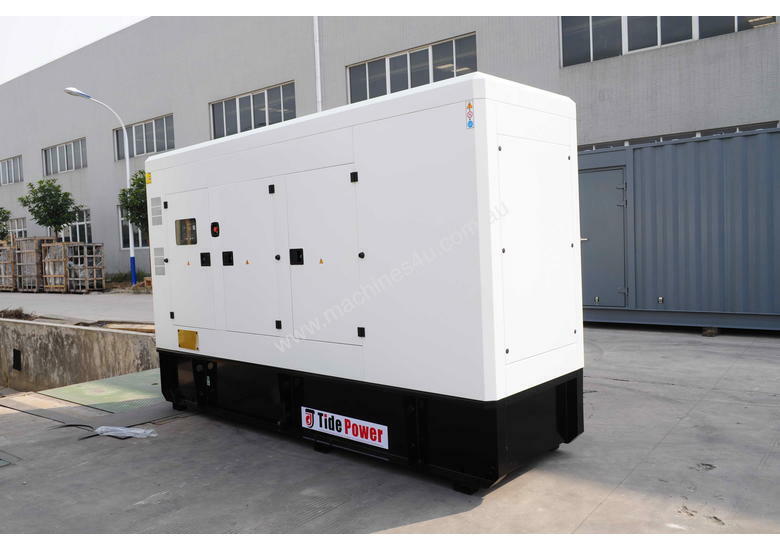 This Generator set is manufactured by Tide Power Systems to City Generators specification and is Powered by a Cummins ® engine.